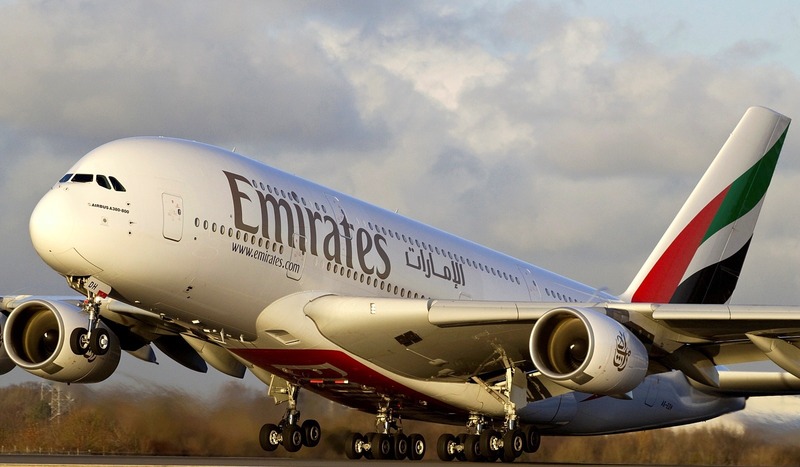 The Emirates Airways one of the prominent international carriers that has played a key role in transporting travelers to Uganda including those on safaris to Uganda has gone head to announce the increased capacity on its route between Entebbe International Airport Uganda and Dubai International Airport. The initiative involves introduction of Boeing 777 – 200LR which is larger and will be connecting regularly between Dubai and Entebbe with effect from October 1st 2015 bringing a new wind of change in the Air transport connection increasing the passenger flow and Uganda safari undertakers inclusive. The new equipment will replace the apparent Airbus A330-200 which is operating this route and as a result the passenger capacity will increase by 12% presenting eight (8) First Class private suites, forty two (42) Business class lie flat seats along with the 216 passenger seats in the economy class. This will present a diverse product that will serve the interests of various passenger classes including the differing traveler categories that always do Uganda safaris and tours. The upgrading of the Emirates Airways equipment reiterates the carrier’s commitment to operate in Uganda presenting travelers with global standard product and service. The private suites feature doors operated by electricity ensuring privacy, a mini bar, flat bed and a wok desk. The Business class feature sleeperettes while the economy passenger seats are spacious and comfortable.